Bethpage Camp-Resort makes storing your RV simple and convenient. The cost of fuel and towing today’s large RV’s can be expensive. Many of our guests are now storing their RVs on-site, saving them time and money when it comes time to camp! 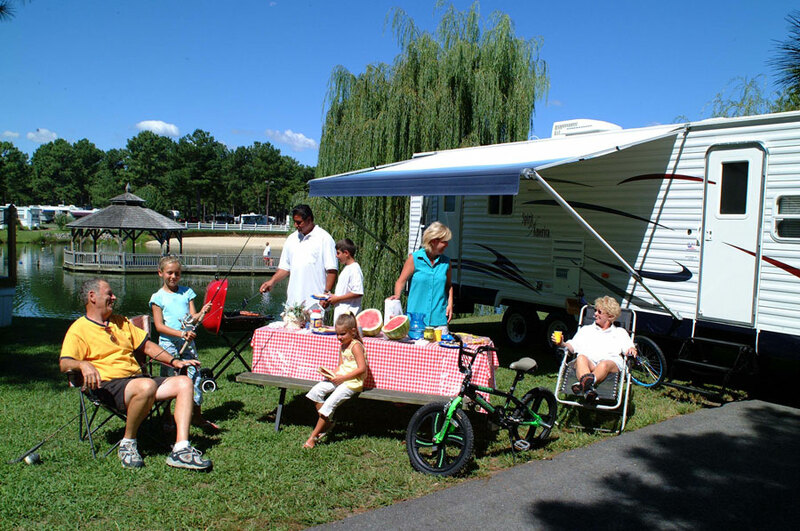 When you store your RV with us, it’s just a short distance from your campsite just hook it up and in a few minutes you’re on site getting ready for the weekend! Contact our office for storage rates and information.